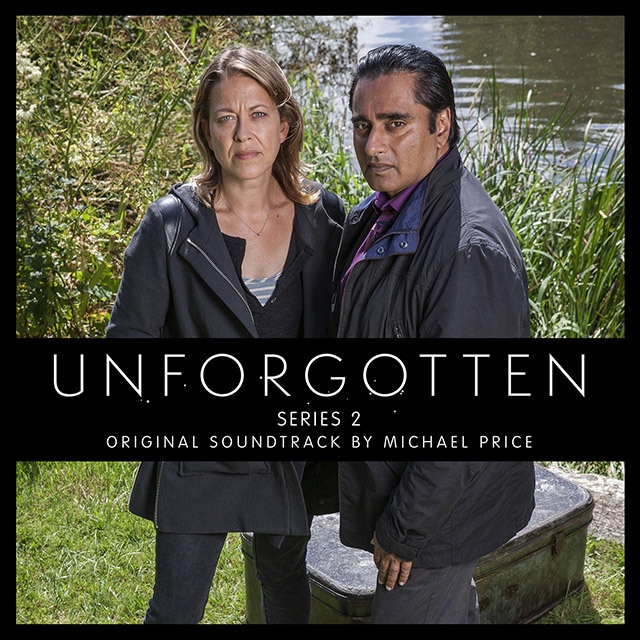 Critically acclaimed drama, Unforgotten, starring Nicola Walker (Last Tango In Halifax, Scott & Bailey) and Sanjeev Bhaskar (Goodness Gracious Me, Indian Summers), returns ti ITV for a second series, exploring the investigation into another intricate historic murder case. Michael Price is an Award winning TV & film composer, best known for Sherlock (RTS Award for the first series), Mr Stink, The Inbetweeners 2, Jekyll and Hyde. Entanglement, Michael’s critically acclaimed debut electronica album was released on Erased Tapes Records in April 2015. Rolling Stone described it as “gorgeous”, Uncut as “a neoclassical treat” and Clash remarked that “the motional clout of this music is quite staggering”.